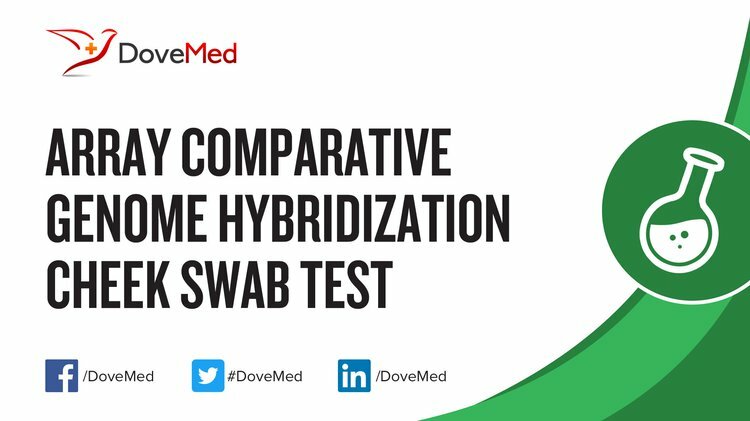 The Array Comparative Genome Hybridization Cheek Swab Test detects differences in copy number in an individual’s genome. 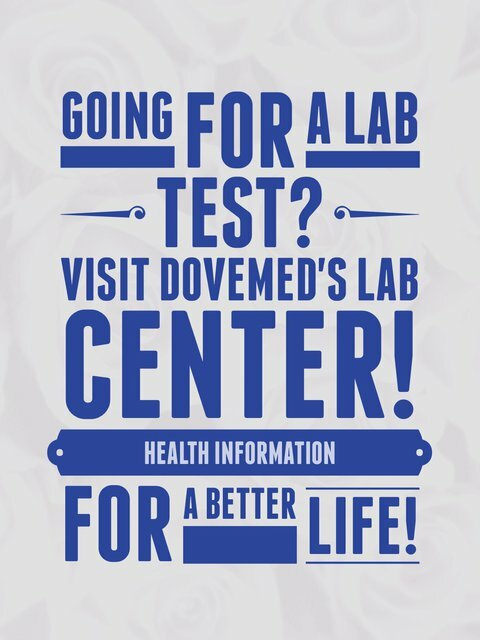 The test is used to diagnose genetic disorders. What are the Clinical Indications for performing the Array Comparative Genome Hybridization Cheek Swab Test? How is the Specimen Collected for Array Comparative Genome Hybridization Cheek Swab Test? Process: Scraping the inside of the cheek with a Q-tip shaped device. What is the Significance of the Array Comparative Genome Hybridization Cheek Swab Test Result?